The Foundling Museum's winter exhibition explores the life and work of Modernist sculptor Jacob Epstein. Babies and Bloomsbury concentrates on two of his inspirations - children, many of which he drew and sculpted, and Bloomsbury, where he lived between 1914 and 1927. It features bronzes, drawings and archive photographs of the artist, his children and their mothers. What are the best dining options near Sir Jacob Epstein: Babies And Bloomsbury London? Sir Jacob Epstein: Babies And Bloomsbury gyms, sporting activities, health & beauty and fitness. The best pubs near London Sir Jacob Epstein: Babies And Bloomsbury. 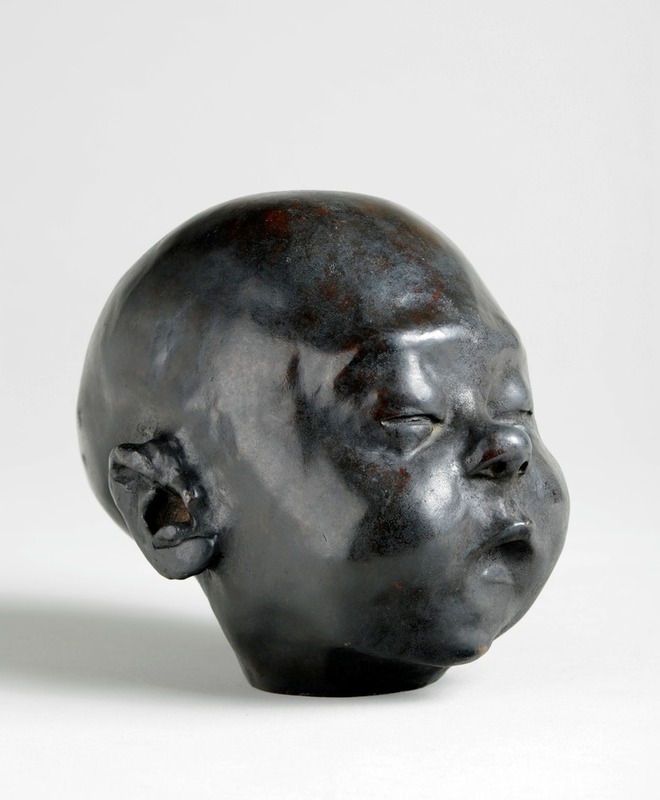 Sir Jacob Epstein: Babies And Bloomsbury clubs, bars, cabaret nights, casinos and interesting nightlife. Where to have your meeting, conference, exhibition, private dining or training course near Sir Jacob Epstein: Babies And Bloomsbury. From cheap budget places to stay to luxury 5 star suites see our special offers for The Foundling Museum hotels, including Goodenough Club from 78% off.